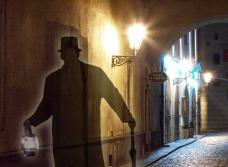 Explore a darker side of Prague as we walk away from the Old Town Square. The lantern leads us down narrow lanes, twisting corridors, and dark alleys. These ancient structures, haunted churches and legendary theatres have birthed many of Hollywood’s monsters. 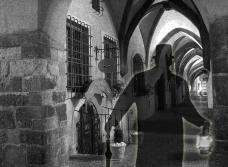 Mass executions, homicidal thieves, and gothic creatures have secrets that lie within these streets. We will learn about the science behind the paranormal world, explore the legends of Prague and learn the secrets within the architecture.